A whopping 230 million people over the age of 13 living in America own a mobile device, according to new statistics. It shouldn’t be a surprise that mobile security is a huge priority with that many people using smart phones and tablets. Mobile device management software is crucial for the security of personal devices, but it’s also crucial for business devices as well. In fact, business owners alone make up 30 percent of all mobile service subscribers in America. It should be no surprise that patch management software is crucial for the success of a business using mobile devices. Finding information about mobile device management software is easily achieved online. Smart phones are not the only popular mobile device that is being used for business purposes. The onslaught of media tablets is creating big changes in the markets. In 2010 alone, almost 20 million media tablets were sold. Mobile device management software is used to enhance the security on both smart phones and media tablets. During the next 5 years, it’s estimated that around 1 billion smart phones will be entering the market, according to research performed by ABI. iPhone security is enhanced with the appropriate iPhone management software. The number of companies adopting a BYOD policy is increasing. BYOD stands for “Bring your own device,” and this type of policy is creating new security challenges for business. Almost three fourths of companies are operating on some form of BYOD policy according to a study performed by Enterasys. The solutions made for security on BYOD policies are easily found with mobile device management software. It’s important to utilize the proper mobile device management software that allows an IT department the ability to perform updates and patches from a remote location. 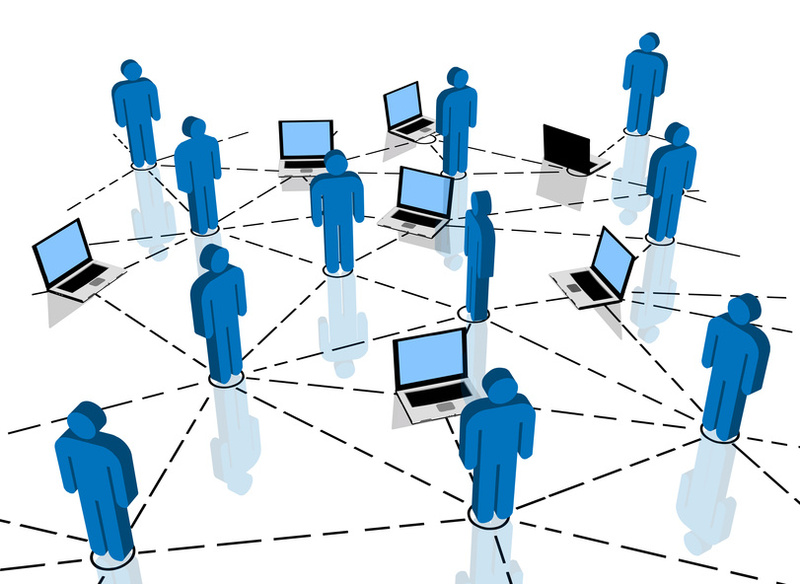 More information about mobile device management software can be found on social networking sites. This entry was posted	on Tuesday, March 5th, 2013 at 11:59 am	and is filed under Bring your own device, Patch management, Patch management software. You can follow any responses to this entry through the RSS 2.0 feed. You can leave a response, or trackback from your own site.